While many continue to opt for the versatility and accommodating nature of crossovers and SUV’s there is a lot to be said for compellingly designed sedan. And with automakers finding new and innovative ways to emulate the design notes and amenities associated with luxury brands, there are more models than ever that stand out for being well-equipped and affordable. A perfect example can be found in the Mazda6. Yet another product of Mazda’s KODO design initiative, the Mazda6 embodies the kind of visionary styling that empowers a sedan to stand out among its competitors. And yet, there is more than meets in the eye in this wholly realized and well-equipped offering. Regardless of what attributes your prioritize when shopping for a vehicle, the Mazda6 will exceed your expectations. 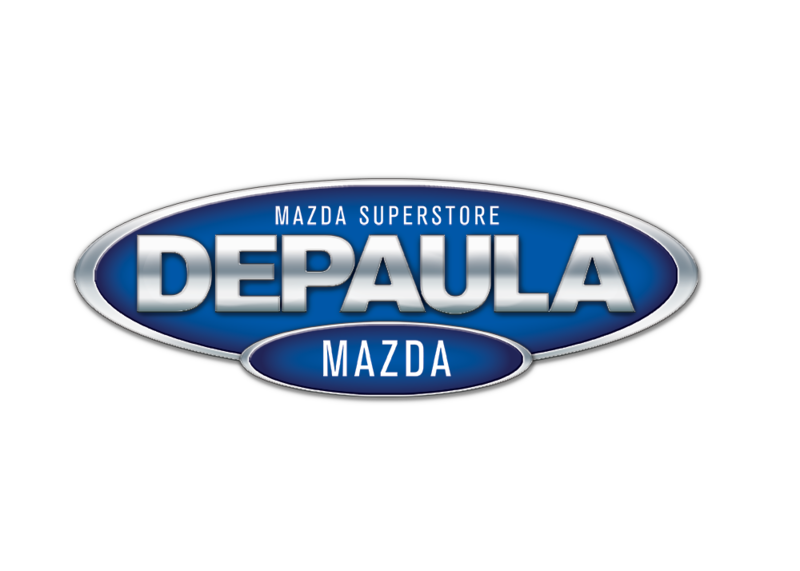 If interested in a 2018 Mazda6 – Albany, NY drivers need look no further than right here at DePaula Mazda. Since you’re here, let’s take a look at this inviting member of the Zoom-Zoom line-up. 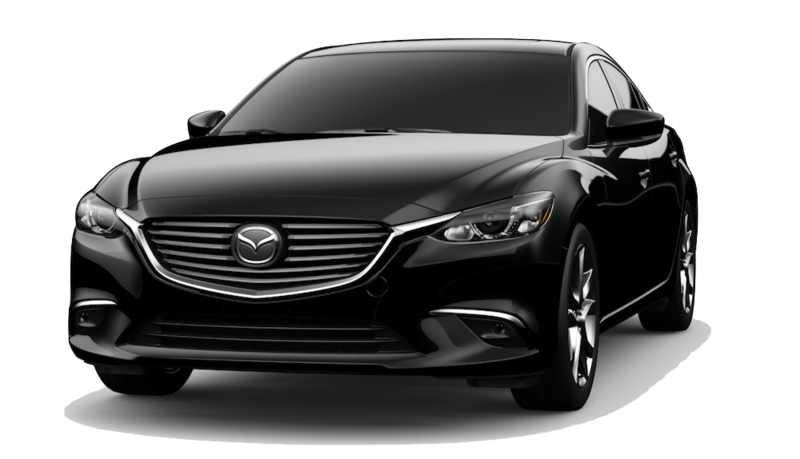 Priced to start around $21,945 MSRP the Mazda6 is offered in three trim levels: Sport, Touring (starting around $24,1945 MSRP) and the top-of-the-line Grand Touring (around $30,695 MSRP). IIHS Top Safety Pick Plus, when equipped with available Smart City Brake Support and Adaptive Front-lighting System. Spotlighting Mazda’s strength as an automaker speaks to their lineup by extension. This, combined with the strength of its individual attributes, the Mazda6 stands out among competitors. In the next segment we’ll touch on some of the recognition the Mazda6 has received in terms of its safety ratings, but in this regard the Mazda6 is confidently-equipped. Featuring antilock disk brakes, as well as traction and stability control, there is a strong foundation in place. This is furthered in the higher trim levels by such features as blind-spot monitoring, rear cross-traffic alert, and forward collision warning. Jumping to the Grand Touring even earns you lane-keep assist and forward collision warning. Bluetooth-enabled the infotainment system of the Mazda6 (at the base Sport level) is built around a 7-inch touchscreen (linked to a rearview camera) and a six-speaker sound system. The latter includes a CD player, auxiliary and USB inputs, and is equipped with both HD and internet streaming radio. Courtesy of Mazda’s Connect infotainment system, drivers gain voice control and text messaging capabilities. Jumping up to the Touring trim level adds a number of safety measures (to be touched on next) while upgrading the interior. Enhancements at the Grand Touring level include built-in navigation, the convenience of a head-up display and aesthetic accents to both the interior and the exterior. 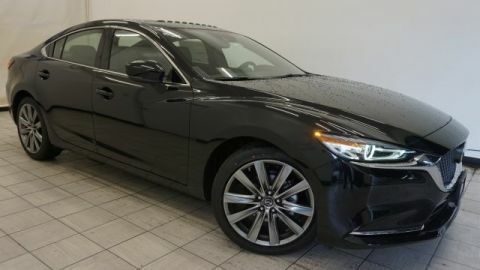 Regardless of trim level, the Mazda6 is powered by a 2.5-liter four-cylinder engine paired to either a six-speed manual or automatic transmission. In regard to the transmissions, the former comes standard on the Sport and Touring trim levels, sprinting to 60 mph in 8.1 seconds and earning an estimated 28 mpg combined (24 city / 34 highway). The latter transmission comes standard on the Grand Touring, offering improved acceleration and a 7.6-second jump to 60 mph. Earning 29-30 mpg combined, it is rated at 184 horsepower and 185 lb-ft of torque (the same as the manual transmission). With confident acceleration and Mazda’s signature ability to serve up vehicles that handle nicely, the Mazda6 ranks as one of the more precise and enjoyable offerings in the segment. This is in no small part to its sport-tuned suspension, quiet and well-mannered nature. Like its exterior, the interior of the Mazda6 conveys a clear sense of intention. When measured up against other competitors in the midsize sedan segment, the ‘6’ is more than accommodating, with plenty of head and legroom, and makes clear use of well-constructed and quality materials throughout. Both front and rear seating are spacious and comfortable. The fore-cabin is elegant, consisting of smooth contours that frame the gauge cluster and each of the control consoles in a manner that makes excellent use of the space allotted. The touchscreen interface is raised slightly above the dash, placing it closer to both driver and passenger line-of-sight. The inclusion of a control in the central console is also a welcome means of interfacing with the infotainment system and speaks to the well-designed nature of the cabin as a whole. KODO translates to ‘Soul of Motion’, and Mazda’s design initiative achieves an extremely upscale look in the sporty elegance of the Mazda6. From its distinctive front fascia, the low-sloping hood design lends the ‘6’ an almost aggressive stance, compounded by the body contouring visible above the wheel-well. Past this point, however, the ‘6’ strikes an elegant profile, emulating the smooth refinement of a luxury sedan. The combination results in a bold, eye-catching aesthetic, likely to turn almost any head. Is the Mazda6 Right for You? 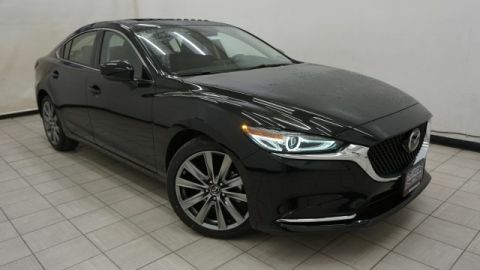 Simply put, the Mazda6 is deserving of consideration for anyone in the market for a safe, well-equipped sedan that embodies visionary styling. 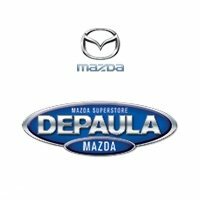 Let DePaula Mazda help you to explore one for yourself, and determine whether or not the Mazda6 is right for you.